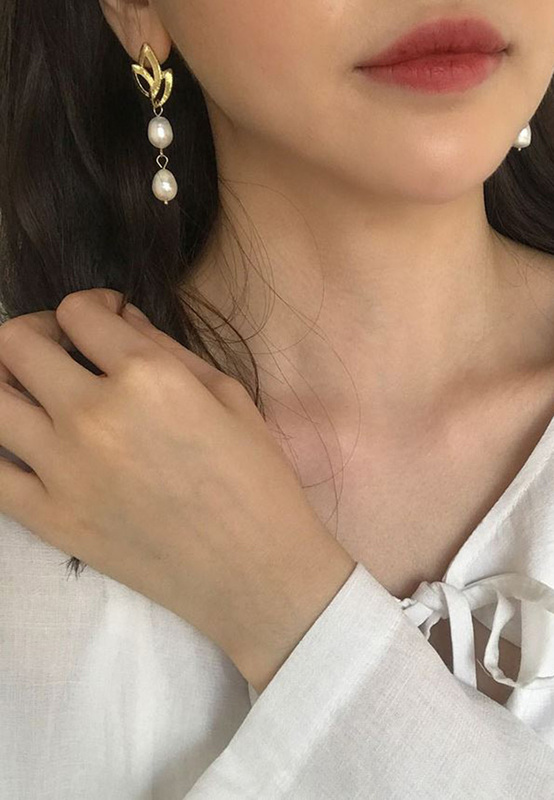 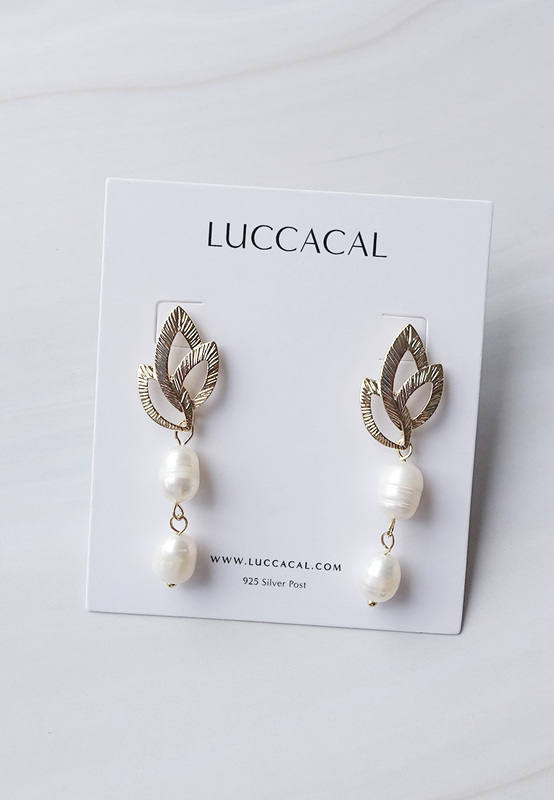 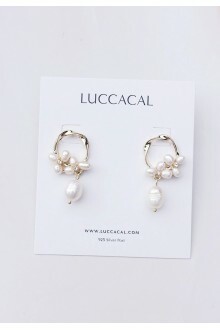 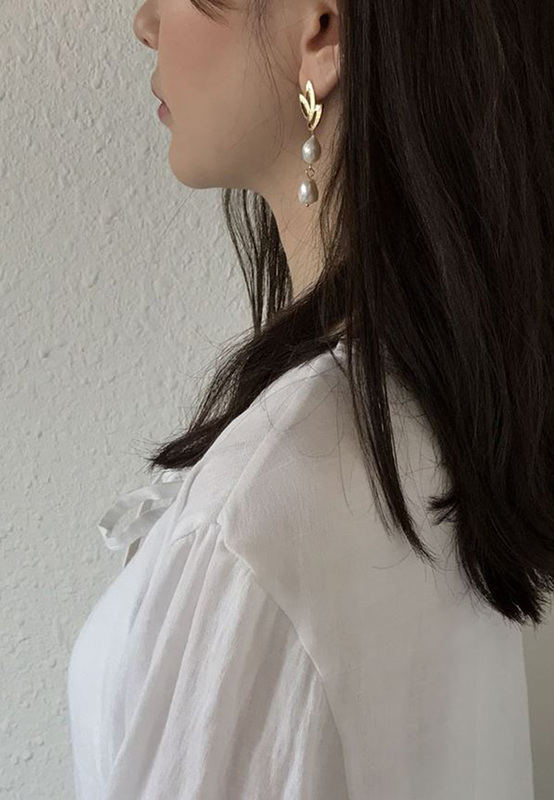 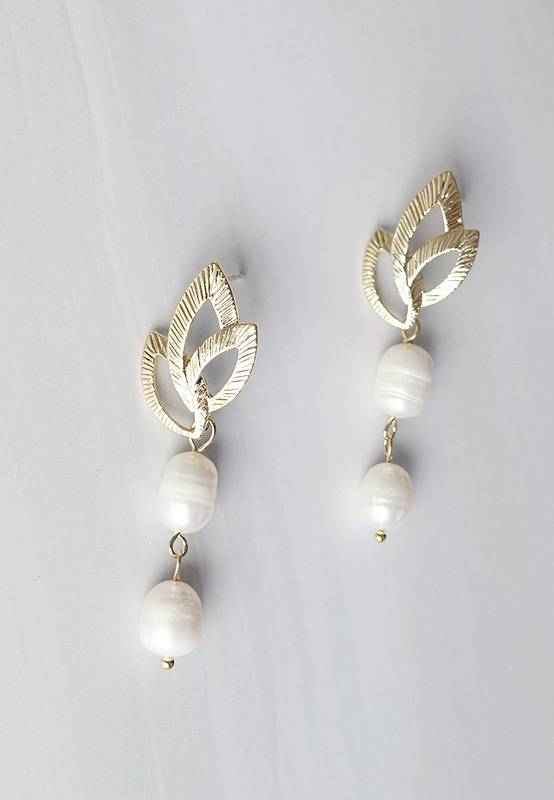 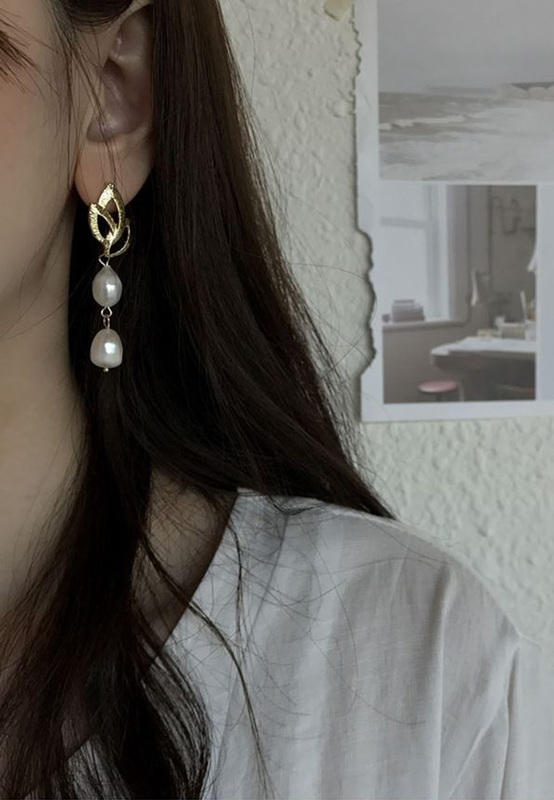 These beautiful earrings are made of baroque freshwater pearls with craved leaf brass findings. 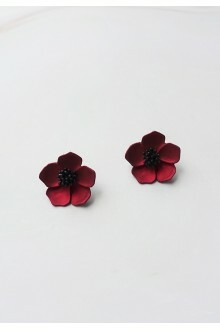 Wear them with a midi dress or denims. 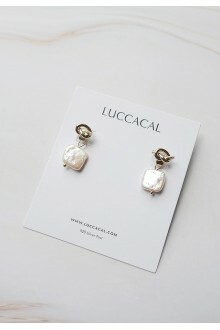 Also, it's a nice gift for birthdays or anniversaries. 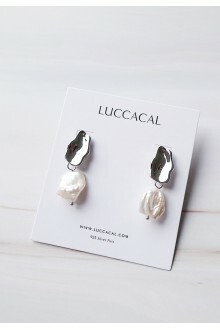 - Due to the natural origin of pearls, each freshwater pearls are unique, varying in shape and size. 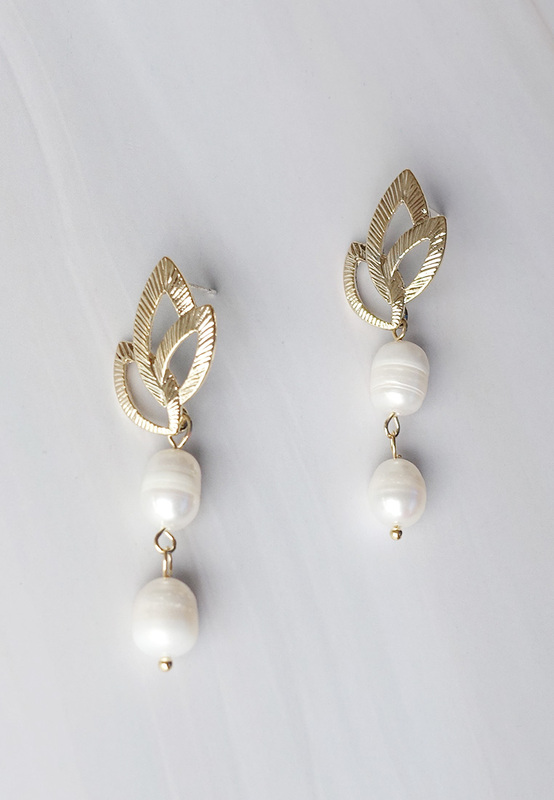 These characteristics enhance the beauty of the product and truly make them a one of a kind piece. 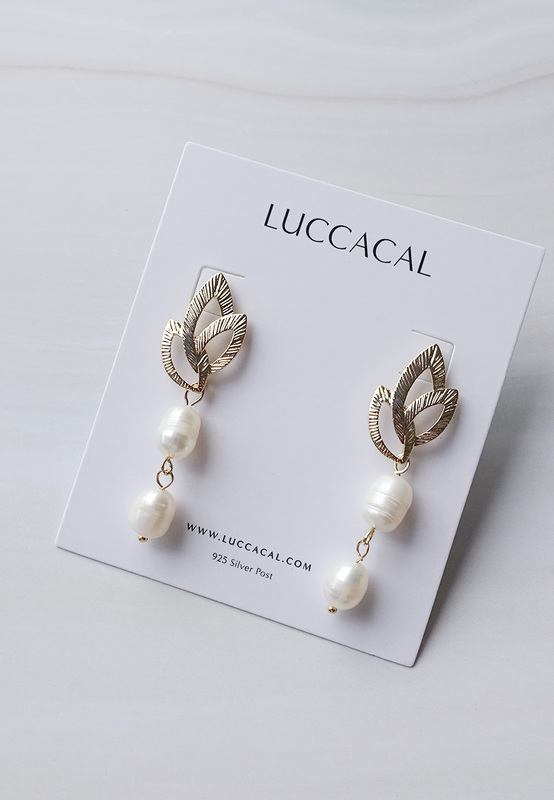 - The freshwater cultured pearls come with natural high luster which makes them look extremely exquisite.